New Delhi: A court on Tuesday took cognisance of the Enforcement Directorate (ED) chargesheet filed against woman director of a Dubai-based company in a money-laundering case related to the AgustaWestland VVIP chopper deal. After considering the chargesheet, Special Judge Arvind Kumar listed the matter for further hearing on 3 October. 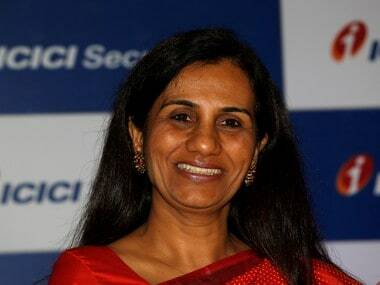 ED had last week chargesheeted Shivani Saxena under various charges dealing with the Prevention of Money Laundering Act (PMLA). It is the second supplementary chargesheet filed in the case. 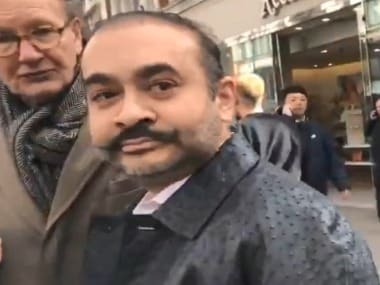 The ED in 2016 June filed first supplementary chargesheet against British national Christian Michel James, Delhi-based Media Exim Pvt Ltd and its Director RK Nanda and former Director JB Subramaniyam in its ongoing money-laundering probe in the Rs 3,600-crore AgustaWestland helicopter deal. 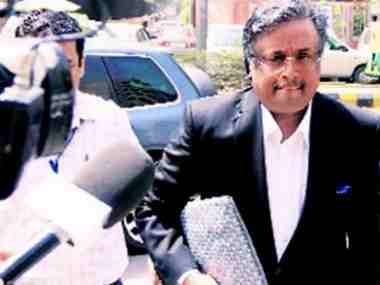 The first chargesheet was filed in the case in November 2014 against businessman Gautam Khaitan, his wife Ritu, Chandigarh-based firm Aeromatrix and two alleged Italian middlemen Guido Ralph Haschke and Carlo Gerosa. The chargesheet stated the three alleged middlemen managed to make inroads into the Indian Air Force to influence and subvert its stand regarding reducing the service ceiling of helicopters from 6,000 metre to 4,500 metres in 2005, after which AgustaWestland became eligible to supply a dozen helicopters for VVIP flying duties. Shivani, wife of Rajeev Shamsher Bahadur Saxena, a resident of Palm Jumeirah in Dubai, was arrested on 17 July. ED alleged Shivani and her husband Rajeev were partners and directors in Dubai-based companies UHY Saxena and Matrix Holdings Ltd, through which proceeds of the crime were routed and used in buying the immovable properties and shares. According to the agency, Britain-based AgustaWestland International Ltd paid 58 million euros in kickbacks, through Tunisia-based Gordian Services Sarl and IDS Sarl, who transferred the money to Mauritius-based Interstellar Technologies Ltd in the guise of consultancy contracts and this, in turn, sent the money to these two Dubai companies. Saxena was the second accused arrested by the Directorate in the case. 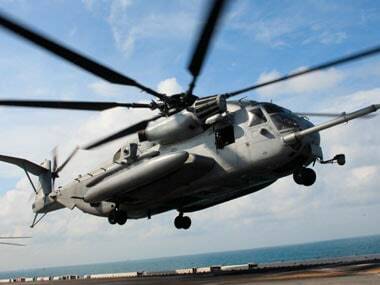 In 2014, the agency had arrested lawyer Gautam Khaitan for his alleged role in routing the kickbacks in the purchase of 12 AW-101 VVIP helicopters. Currently Khaitan is out on bail. The case is based on the investigation being conducted by the CBI, which had also arrested former IAF chief SP Tyagi and two others in connection with the case in 2016.